For years, Italy has been one of the favorite destinations of travelers from all over the world. Culture, beauty, food, wine and history: this small European country has such versatile offers that it knows how to satisfy any expectation. 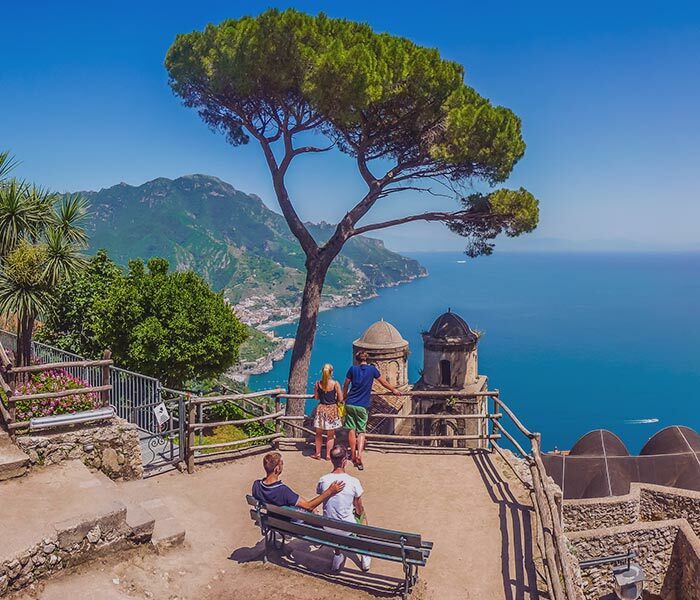 Among spectacular cities, ancient ruins, unique museums and unspoiled nature that can range from mountains to Caribbean-like beaches, Italy has so much to offer. More specifically, this country hosts more sites recognized by UNESCO than any other state in the world. Visitors can discover 47 World Heritage Sites and 4 World Heritage Natural Sites, to name a few: the archaeological excavations of Pompeii, Herculaneum and Torre Annunziata, or the pristine beauty of the Aeolian Islands or the Dolomites. Considering all of this it is almost impossible to draw up a list of reasons to spend your luxury holidays in Italy. Italy has many alternatives rich in particularities that shouldn’t be missed. Below we tried to pull together a list of unique locations in the Bel Paese by subdividing them into themes. The first reason why you should spend your luxury holidays in Italy is undoubtedly the undisputed local food and wine that represents, whatever the motivation that brings us to this country, one of the most unforgettable sensory experiences you can have in the Bel Paese. The particularity of the local food and wine is given by the profound heterogeneity of its region. In fact, each location has its culinary specialities, closely related to the established tradition. From the exceptional catch in places like Venice, Cinque Terre or Sicily to the homemade pasta in Tuscany or Emilia Romagna, where hams and cheese take over, without forgetting the traditional Neapolitan pizza spread throughout the Campania region (and not only that), how could we not mention the desserts? In Italy, they are varied and all very good. Lovers of good wine will not be disappointed. On every occasion, it is always possible to combine a meal with a perfect bottle of wine to enhance your experience. There are countless towns that produce varying wines. 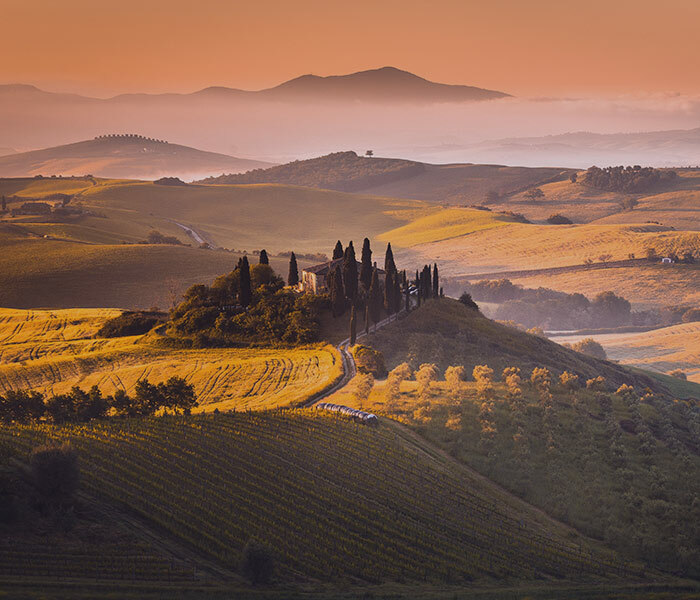 One above all is the Val d’Orcia, in Tuscany, characterized by a magical alternation of vineyards and medieval villages. This area of ​​Italy includes places of caliber including Siena, Montepulciano, Pienza and Montalcino, where some of the most famous wines are produced not only in Italy but also throughout the world. Although we often tend to talk about Italians as impatient towards tourists, in reality, it is the exact opposite. Accomplice to a strong emotional culture and very close to the family, Italians are sensitive and hospitable to anyone who visits their land. For this reason, it is warmly recommended to visitors to come into direct contact with the locals. It will not be difficult, during a luxury trip to Italy, to be invited to a local’s home for a homemade dinner or to meet people who act as guides, enriching the history of their home that has more or less mystical legends. If the food or the personality of the local people have not convinced you, perhaps the undisputed style linked to the famous Made in Italy will entice you to spend a luxury holiday in Italy. From clothes to shoes to furnishing or accessories of all kinds; Made in Italy makes any object sublime thanks to the artisan care behind its realization. We are talking not only about top-quality materials but also productions that are often handmade. All this makes each object a unique piece, not perfectly replicated in any way, as opposed to mass production. Speaking of fashion, the following high-caliber brands don’t need an introduction: Armani, Versace, Dolce & Gabbana and Valentino, who have made fashion history all over the world. Also, from a cultural point of view, Italians differ from region to region. Each of them is in fact a sort of small country full of diversity that has characterized them since the dawn of time. Thus, in each region (but within each of them, even in each province), a local dialect is spoken, which the inhabitants of neighboring regions often do not understand. 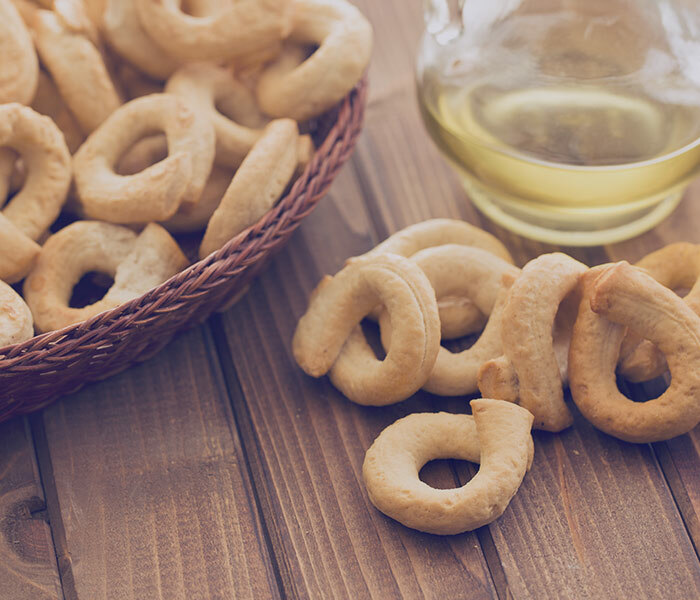 This peculiarity is typical of Italy, and even in the case of Sardinia, the dialect is a real language that has been recognized by the European Union as a minor language. Not only what is “touched by the hands of Italians” is worthy of being visited. That also goes for Made in Italy products, homemade cooking or the hospitality of the locals. Italy knows how to talk about itself without too many frills even (and above all) the uncontaminated and enormously varied nature. Despite its rather small size, Italy hides incredibly diverse natural landscapes. So, if in a region you can climb the peaks of well-known mountains stopping from time to time along the banks of the lakes (see Trentino Alto Adige, Piedmont or Friuli Venezia Giulia), in another you can lose yourself up and down hills and pastoral landscapes (like in Tuscany). Lastly, lakes lovers will not be disappointed because they have lots of options, including Lake Garda, Lake Como and Lake Maggiore in northern Italy and Lake Trasimeno in the centre of the country. How could we not mention the regions where it is possible to bathe in a Caribbean sea, to which we have dedicated a separate paragraph? One of the main reasons that so many visitors want to spend their luxury holidays in Italy is the possibility to combine cultural tours with moments of total relaxation, perhaps lying on white sandy beaches to observe the blue sea. In addition to the famous Sardinia, the beautiful Amalfi Coast and the whole south in general, we can also mention the Cinque Terre that until a couple of decades ago were almost unknown to Americans. We are talking about a spectacular coastal town, characterized by five unique villages connected by complex paths. However, if you don’t like walking, it is possible to visit the Cinque Terre (except Corniglia) on a local train. It is a rather inaccessible area, perched on cliffs. There are no resorts, only B&Bs, apartments, farmhouses or small boutique hotels. Naturally, this place is perfect for fish lovers. Considering all these characteristics, the coastline of the Cinque Terre today is regarded as one of the most beautiful and romantic destinations in the world, elite tourism in search of unique and unrepeatable experiences. When talking about the sea, we must inevitably mention Sicily which, in addition to the crystalline waters, offers much more. 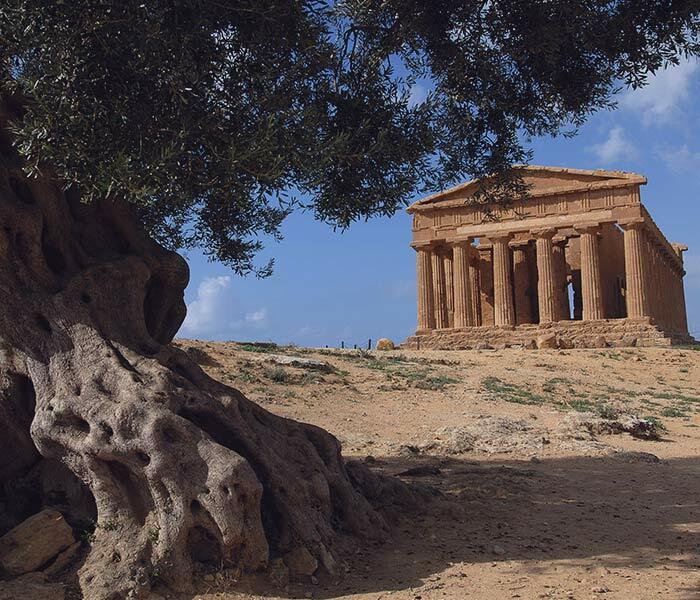 Unlike the other Italian regions, each one characteristic in its own way, Sicily is instead a microcosm that contains treasures from every point of view. It is often left out because it is very far from the famous places usually visited during a tour in the Bel Paese. However, it would be worth considering for a real and unforgettable luxury holiday in Italy. Suffice it to mention its extraordinary combination of Greek temples, Norman churches, Roman mosaics and baroque cities. A mixture of styles and cultures that reflects thousands of years of foreign occupation. 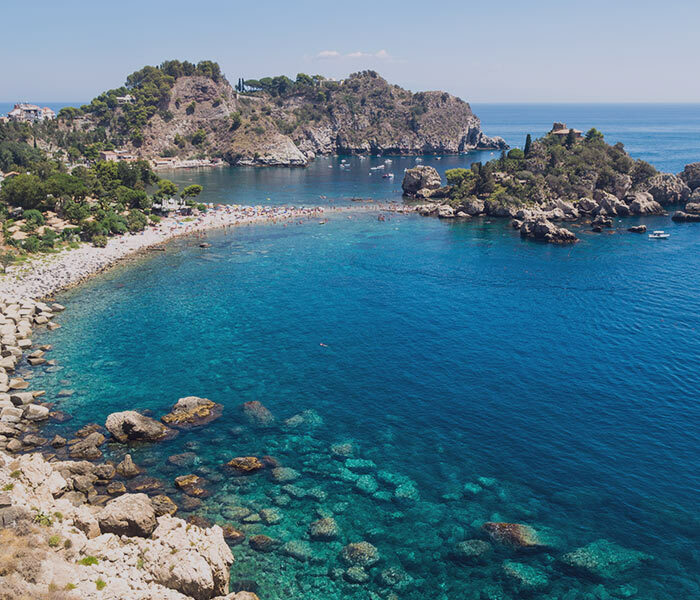 From the breathtaking scenery of Taormina to the Valley of the Temples of Agrigento to the Cathedral of Monreale, Sicily has a range of proposals for all tastes. Even for those who are more athletic, an excursion on Mount Etna shouldn’t be missed. Also worth mentioning are the Pelagie Islands located off the coast of Sicily. Almost deserted agglomerations, outside the common routes, characterized by turquoise water and white beaches. Overall, Lampione is a truly uninhabited paradise. One of the reasons why you should organise a luxury trip in Italy is the art and architecture. To cite a cornerstone of these two aspects, we can only choose Florence where art and history can be felt everywhere. But in the same way as Florence, many other cities in the Bel Paese also offer visitors not only museums and galleries but also works of art outdoors and remains from an ancient era that are almost always well preserved in Italy. 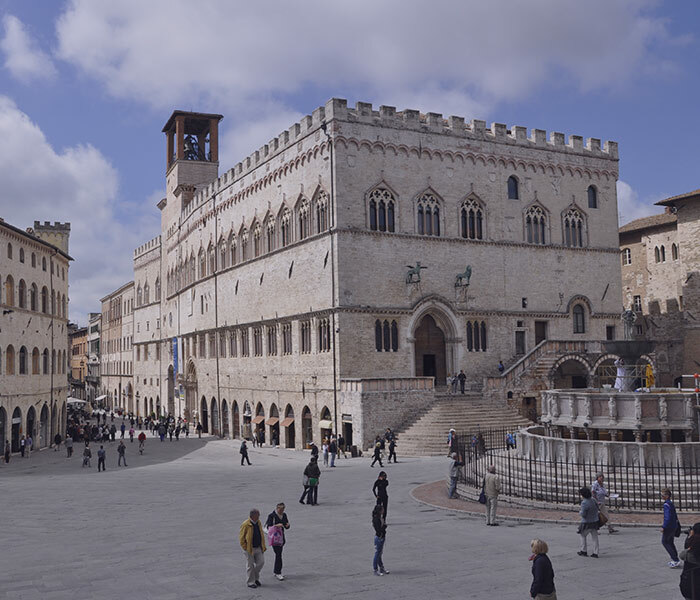 So from Rome to Venice, from Catania to Verona passing through Perugia, wherever you are you will be able to meet your gaze with a work of art famously known throughout the world. The big names that have made the history of the country and of which we still see traces today, to mention a few, are Berninis, Borromini, Michelangelo, Donatello, Caravaggio, Canaletto, Canova, Giotto. But there is no lack of paintings, mosaics or sculptures in palaces or churches made by local artists perhaps less known but still equally relevant for having made Italy one of travelers’ favorite destinations for art lovers. This topic is related to the point just discussed. Italy has a huge historical legacy that differs from region to region. Thus, for example, Rome will show visitors traces of the ancient Roman empire, the papal kingdom and noble Renaissance families. Florence instead will take us through the Middle Ages and the Renaissance. Medieval traces can also be found in cities such as Viterbo, Bracciano, Perugia but also Venice. While in Sardinia we can find remains of the Bronze Age with nuraghe and villages belonging to the ancient local civilization. History lovers will have difficulty choosing which destinations to visit. 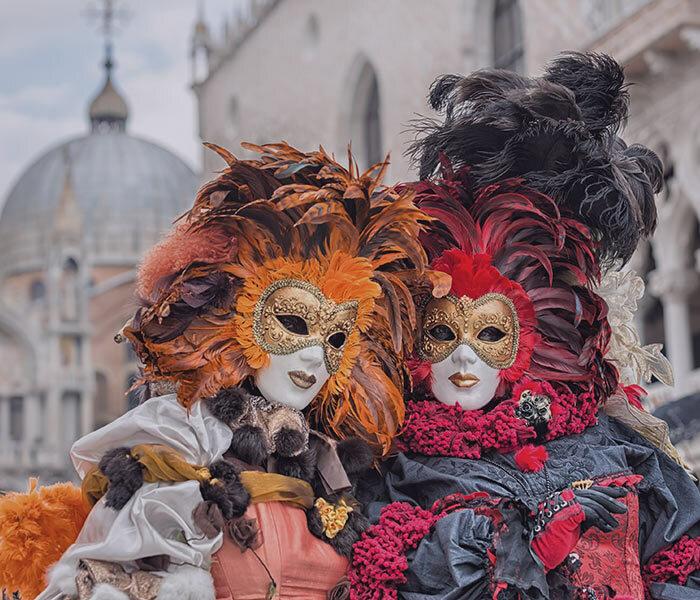 If instead we do not have a favorite topic, if we are art lovers and history lovers, we will orient ourselves to some precise stops opting for the evergreens of Italy, or the unmissable and more heterogeneous destinations. Therefore, stops that can satisfy your curiosity in an amalgam of various proposals and are not specifically connected to a single theme. We are certainly talking about Rome, which has no equal anywhere in the world. It is a modern city but at the same time committed to the preservation of 2800-year-old ruins and monuments that are constantly enriched with new discoveries. 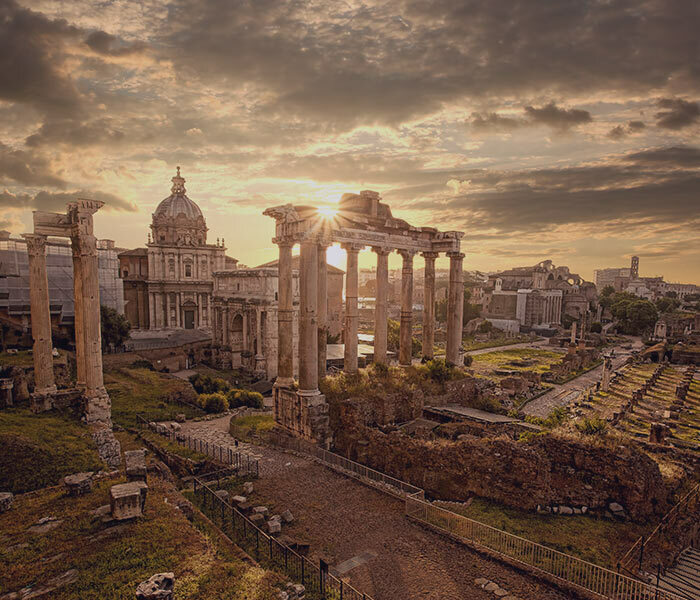 At the same time, Rome also captivates with its architecture, monuments, extraordinary food and shopping opportunities. As a surplus, Rome includes a microcosm of the Vatican City with, above all, the Basilica of St. Peter and the charm of a destination within the destination. Another unmissable city is the characteristic Venice, known because it is often flooded and therefore suggestive to visit. But of course Venice is much more; wandering the streets and moving between the islands of the lagoon by boat is in itself a peculiarity that makes this city unique. In addition to the panorama, we should add the cultural, architectural and museum heritage of this destination. To finish the podium of unmissable cities is the beautiful and elegant Florence in Italy. It fascinates for several reasons. First of all, it is quite small, which makes it a perfect city to visit on foot. It also offers visitors high-caliber works of art in the Basilica of Santa Maria del Fiore, also known as the Duomo. Being the cradle of the Renaissance, it is rich in elements that recall this age: from art to architecture, to world-famous museums to the Uffizi and to the Academy Gallery. Of course, to all of this we have to add an unforgettable traditional cuisine. The fact that every Italian region is a sort of country in its own right, closely linked to traditions, is denoted not only in dialects or in the cuisine but also in village festivals that are almost sacred in the Bel Paese. So we can all find the festival or fair that suits us in every season. We refer to festivals often organized in honor of the local patron saint rather than in honor of typical products of an area. Some of them are really local and known almost only to the community, while others have an international reach. Examples are the Alba truffle festival which takes place every November or the Perugia chocolate festival which is in October. The list above has only some of the reasons why it is worthwhile to plan a luxury trip to Italy, and for each of them, we have presented some cases that are certainly not complete concerning the wide and varied offers that the Bel Paese can present us. In fact, many other stops should be included in a hypothetical “to do list,” and some of them are so exclusive that you won’t be able to find them online. Not even Google seems to know of their existence. And these are certainly the preferred destinations for a unique and unparalleled journey, a bespoke trip, away from mass circuits and designed for high-level travelers. To learn more, download our guide.